War Raiders debut on WWE Raw with bizarre new name – AiPT! You read that right. The Viking Experience. Hanson and Rowe are now known as “Erik” and “Ivar.” Both members of the team were referred to as both names by the commentary team, so it’s uncertain which one is which. 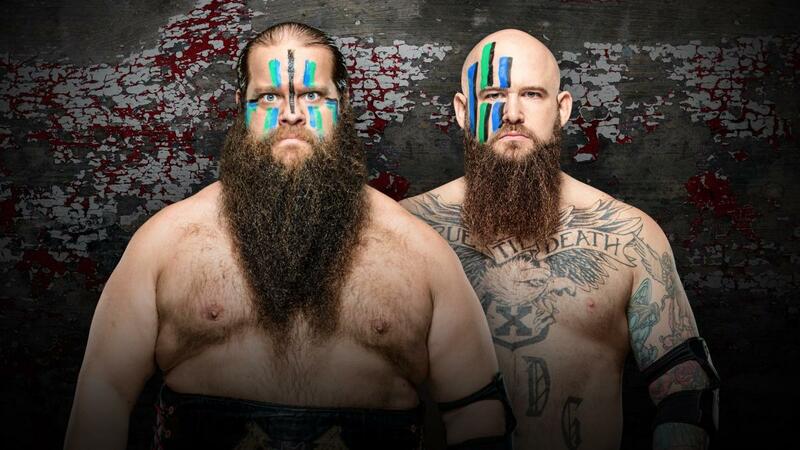 War Rai–err, the Viking Experience had an excellent match last weekend at NXT TakeOver New York, and are more than capable of putting on excellent matches. Whether or not they can overcome this bizarre choice of name, however, remains to be seen.